1320 Wheels hub centric rings are designed to perfectly center the wheel on the vehicle's hub, eliminating vibration. They are manufactured from polycarbon plastic to the highest standards of material and exacting tolerances. 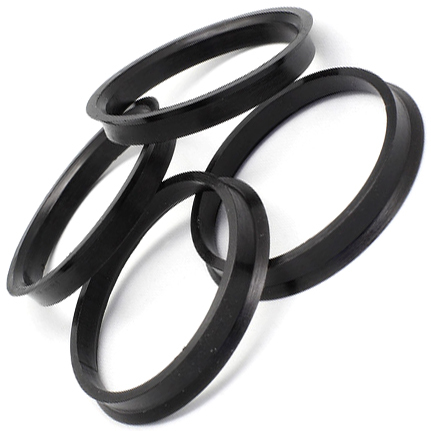 These rings are designed to work with Racestar Wheels or any other wheel that has a 78.1mm centerbore.